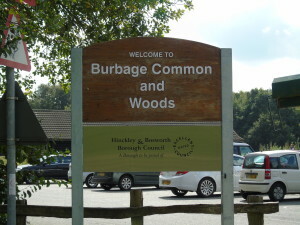 Burbage Common is Hinckley & Bosworth Borough Council’s largest countryside site and is located on the edge of Hinckley, within easy reach from both east and west midlands. Great for walkers, and dog lovers alike, a mix of semi-natural woodland and unspoilt grassland is 200 acres in size. 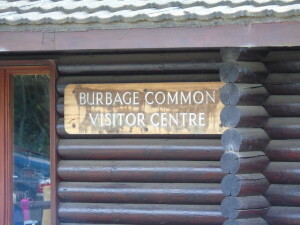 Burbage Common is reached via the layby off the B4668, Leicester Road, between Earl Shilton and Hinckley. The main car park is large and free, for a map and directions to the site click here. To find a list on upcoming event at the common visit the Events Page here. Or just come down to the visitors Centre, have a quick coffee and fresh homemade cake, and just go explore the 80 hectares.